Using a wall ball is a great way to develop core, leg and shoulder muscles. 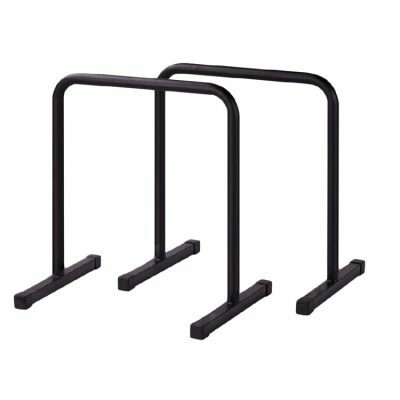 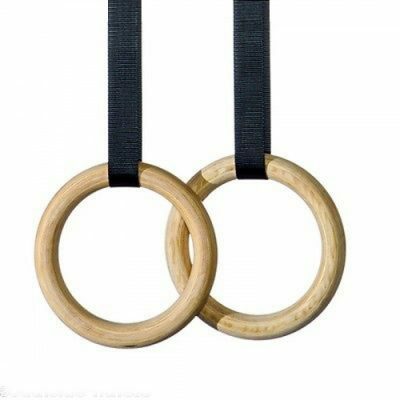 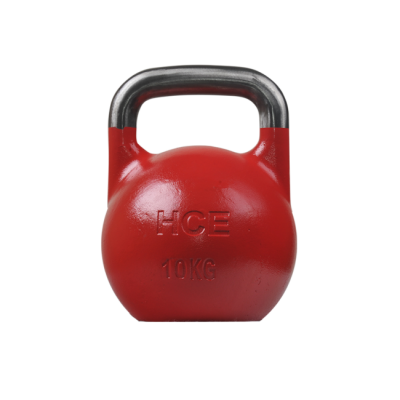 They are a staple in Crossfit facilities and are popular amongst group trainers. 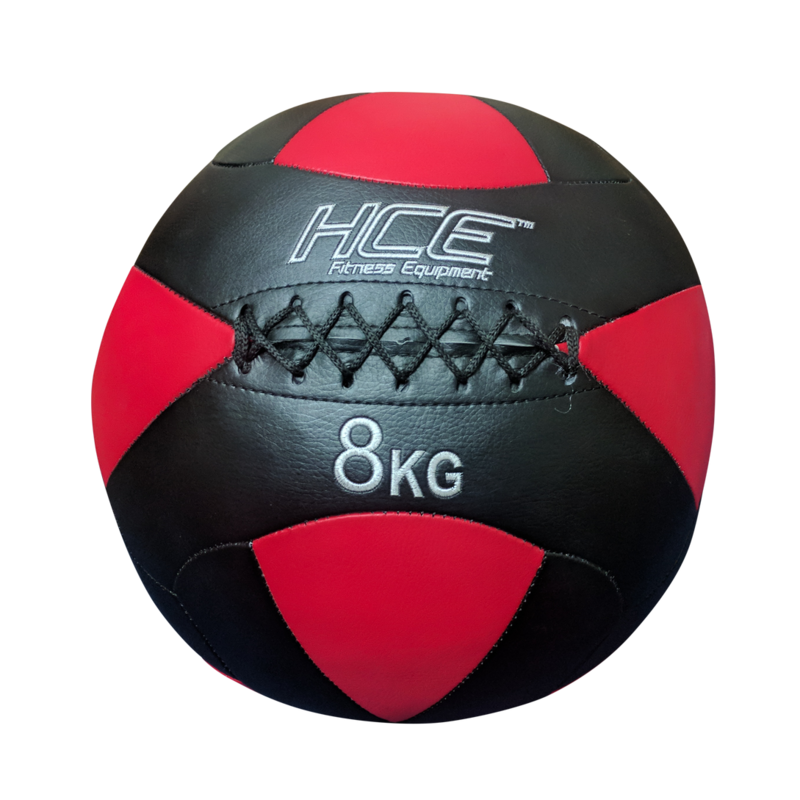 Soft medicine ball layered with foam and vinyl covered.